With fans of cinema staff excited with the announcement of them performing the ending theme for part two of Attack on Titan season 3, the four-piece alternative rock band has just announced their return to performing live from March onward following an indefinite hiatus of concerts since December last year. Fans can catch them live for the first time again with an upcoming special two-night event hosted by the band. 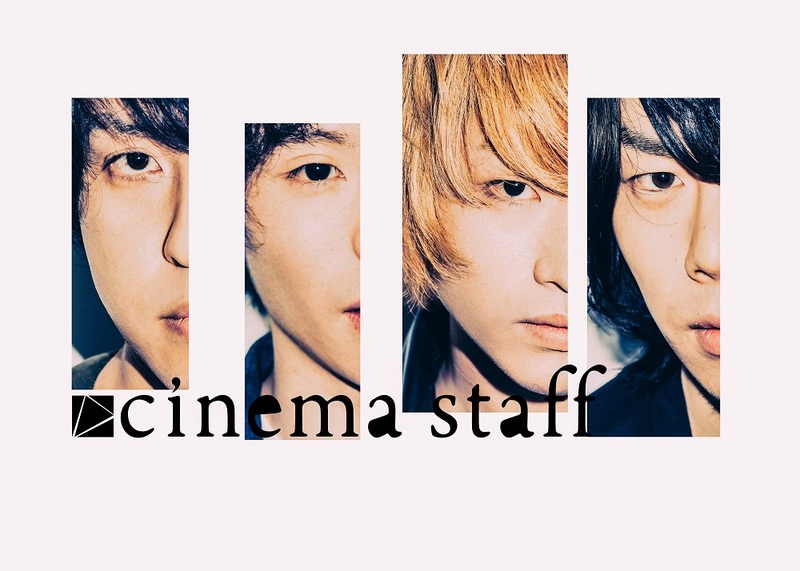 The event translates to 10th Anniversary Debut Live Series two strike (2) night ~The Final Curtain of Heisei~ and it will take place at club-G on March 21 in Gifu and LIQUIDROOM in Ebisu on March 24. They will be joined by guest artists who are to be announced on February 9 when early bird tickets also go on sale. The band will also perform together with fellow band Mudy on the Sakuban at Juusan Fandango on March 10.